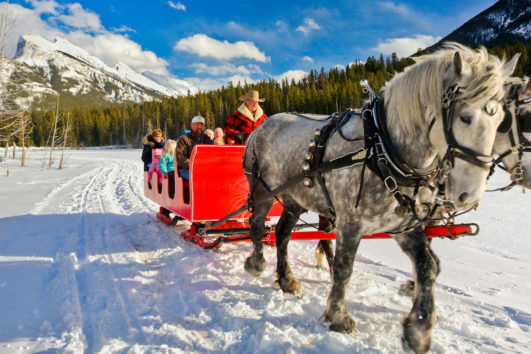 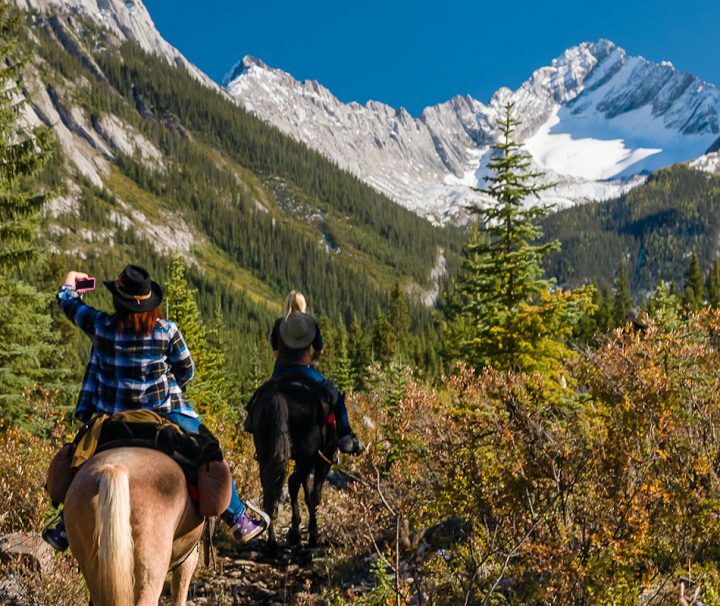 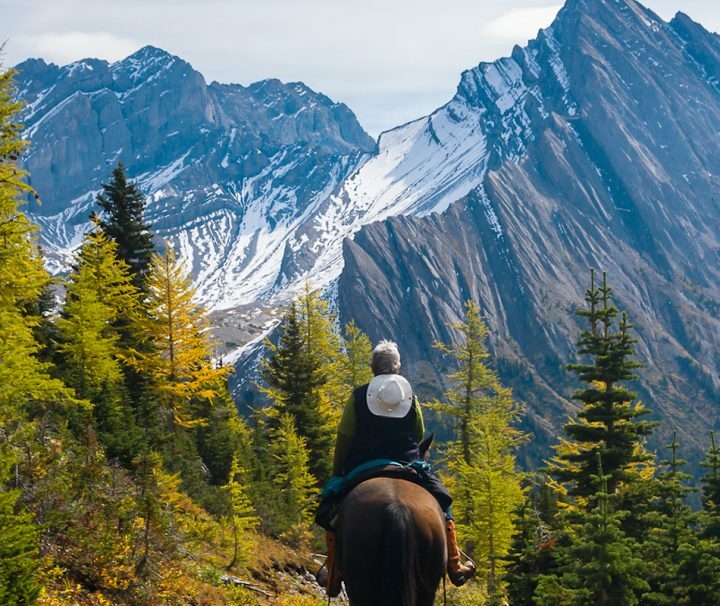 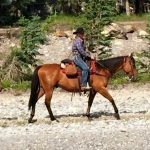 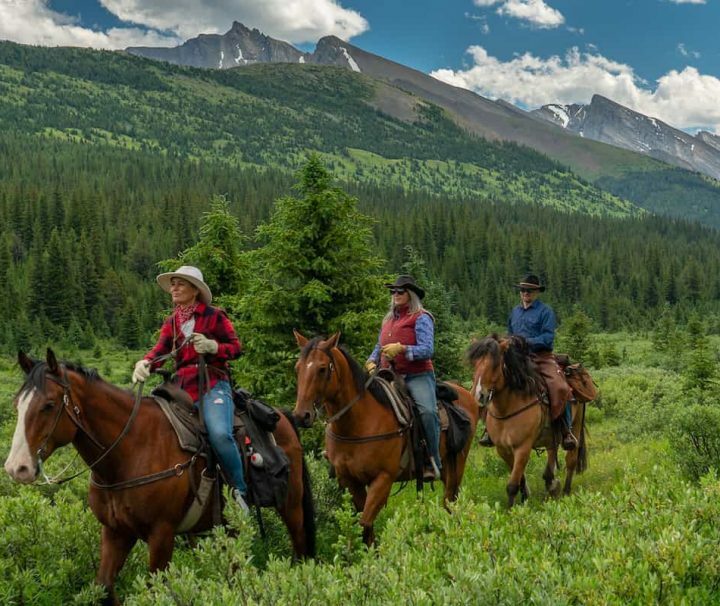 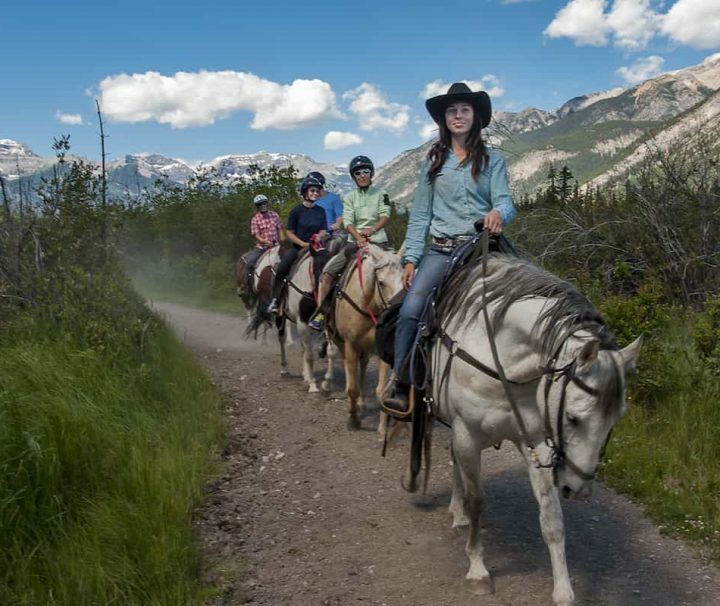 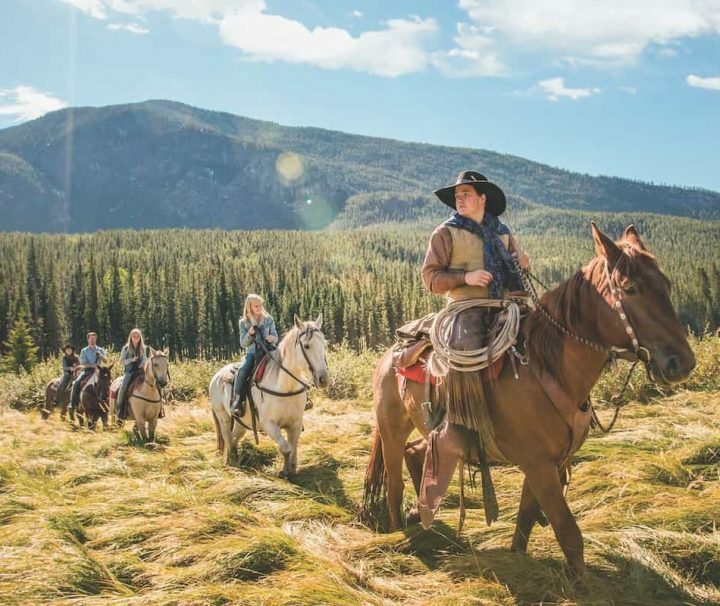 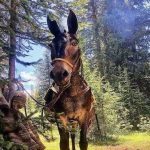 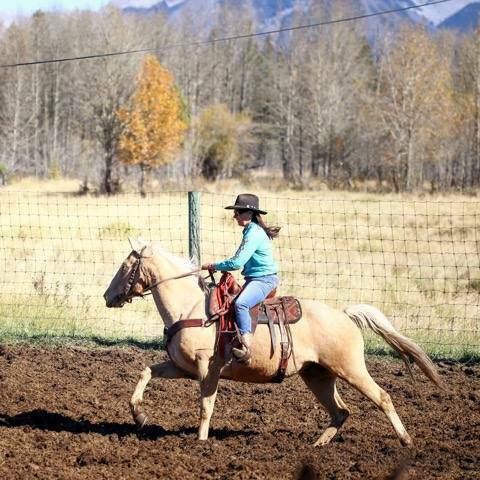 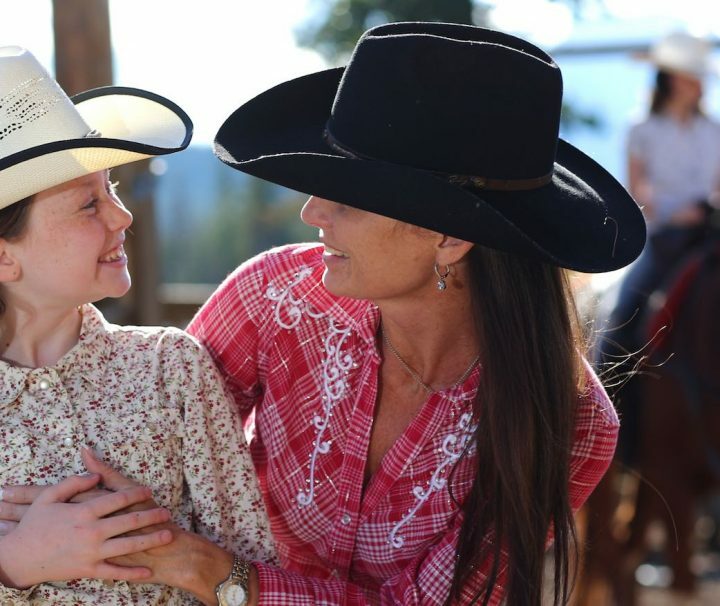 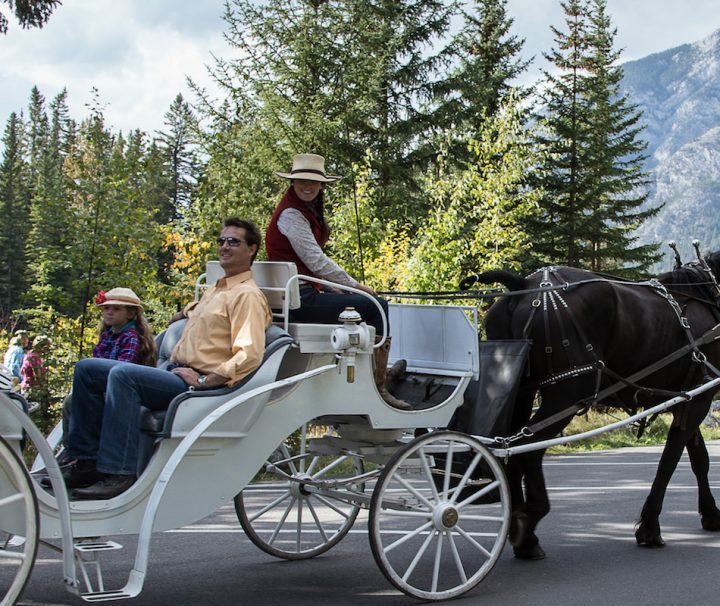 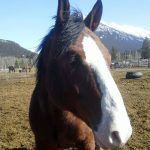 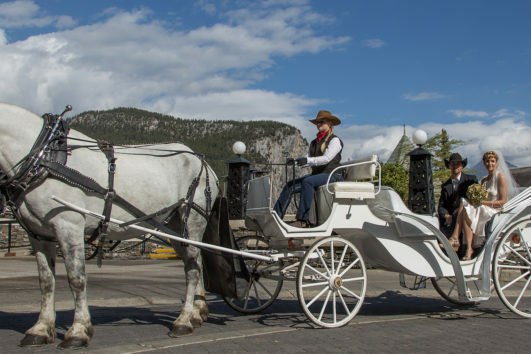 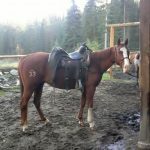 The ride to our 3 Mile Cabin for a western bbq is one of our most popular family-friendly tours with options for a horseback ride or wagon ride. 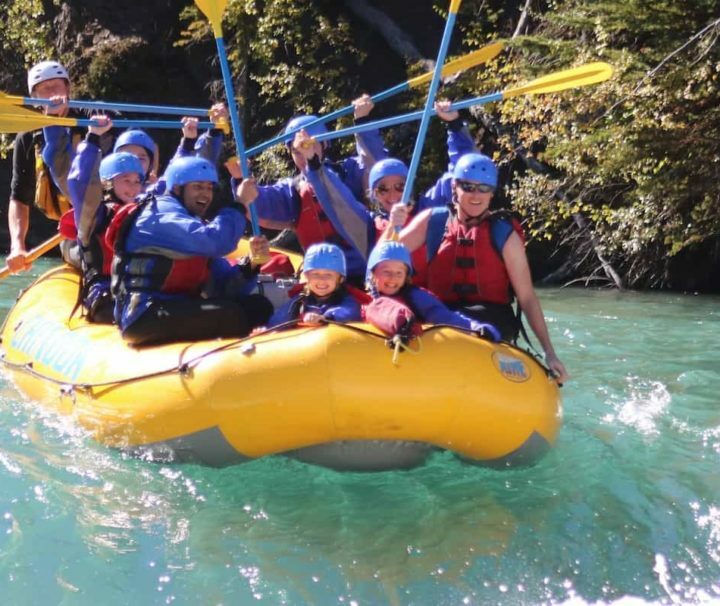 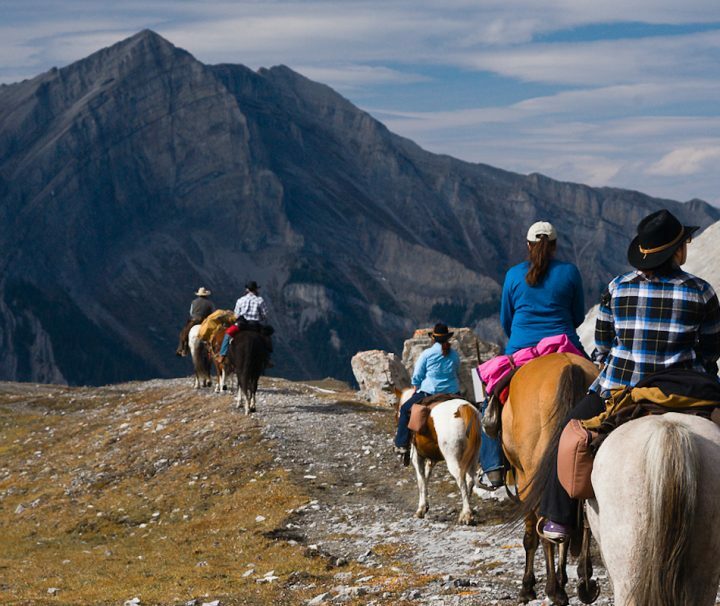 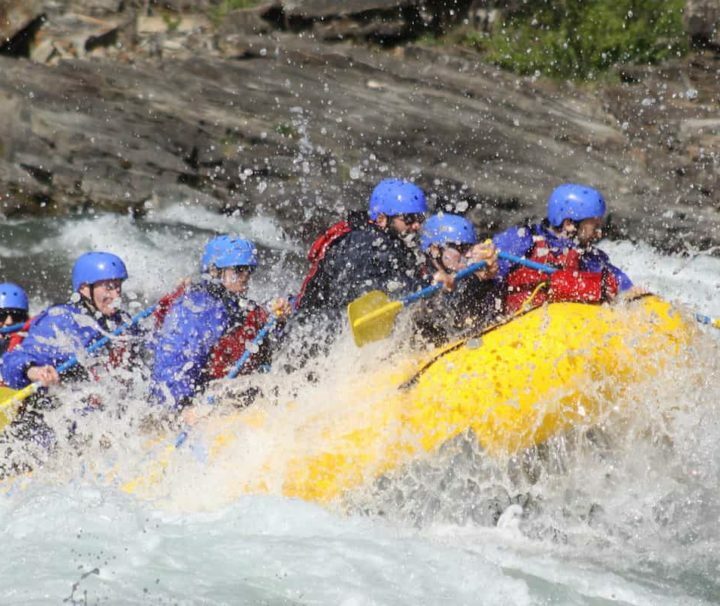 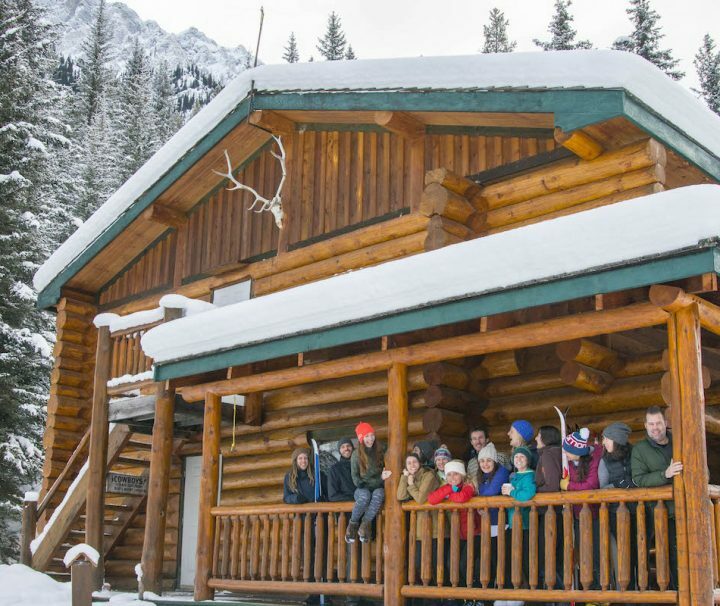 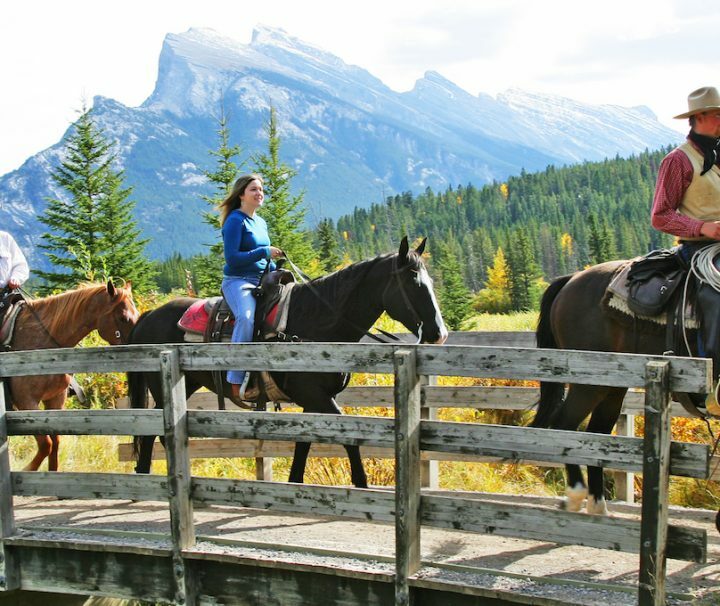 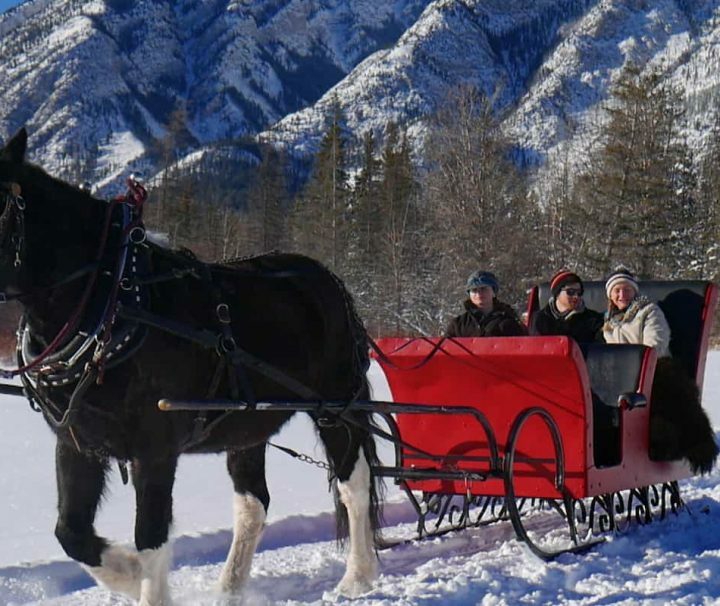 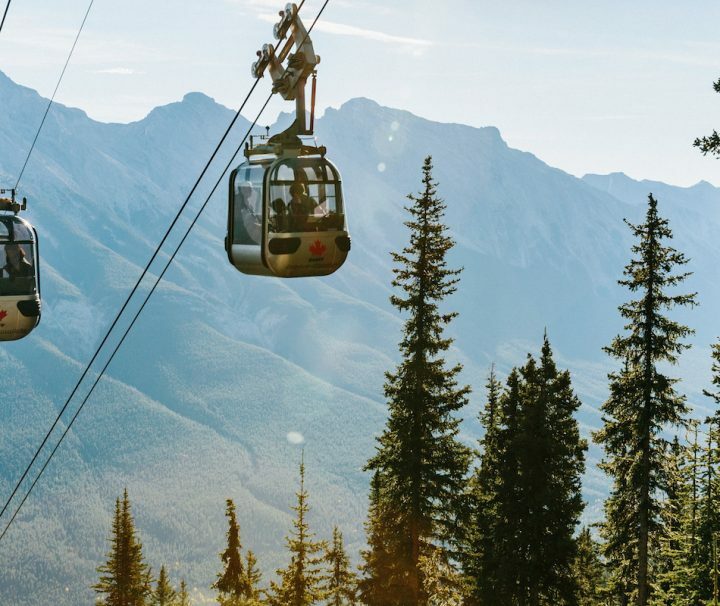 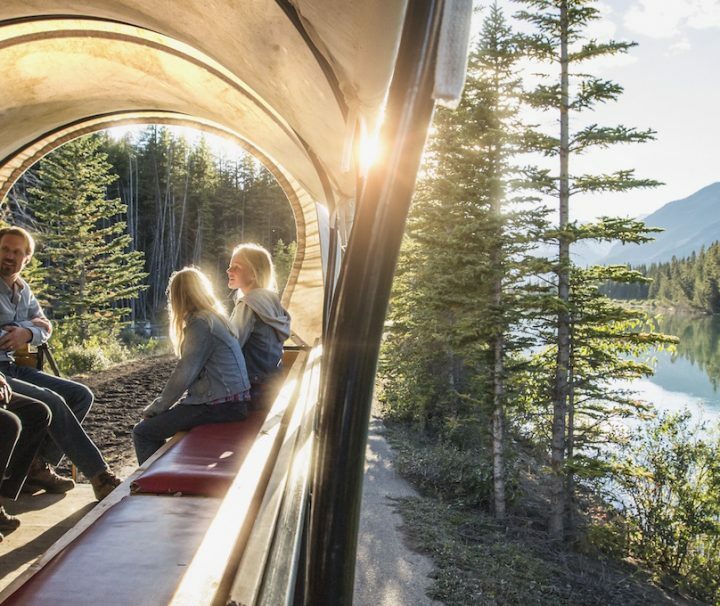 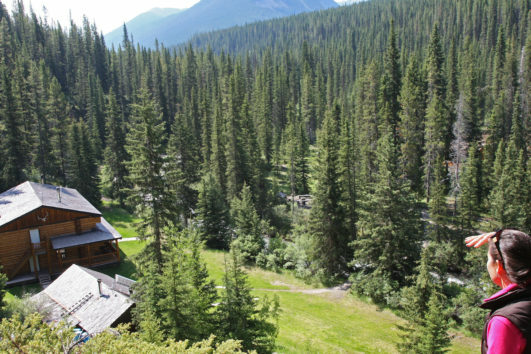 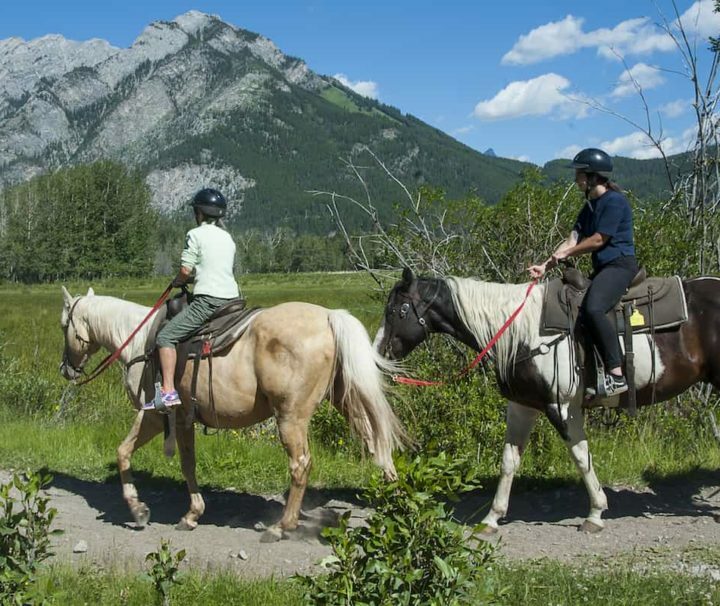 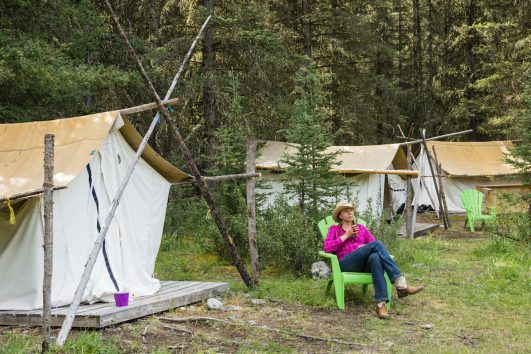 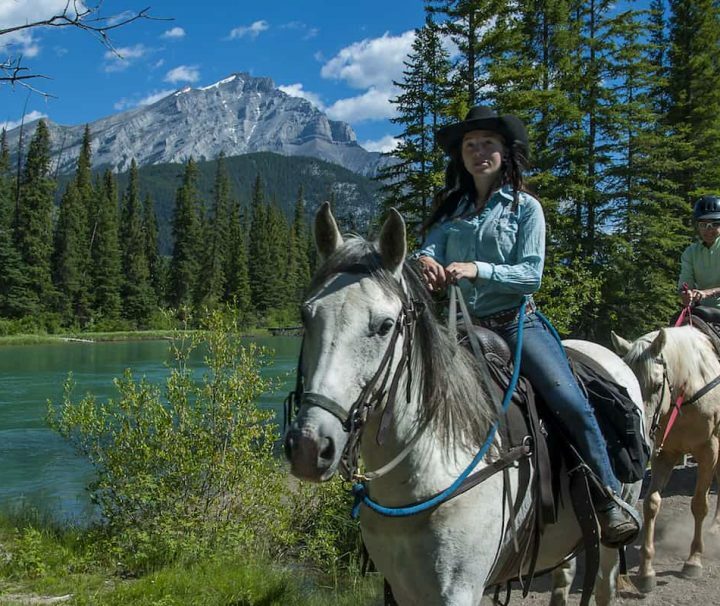 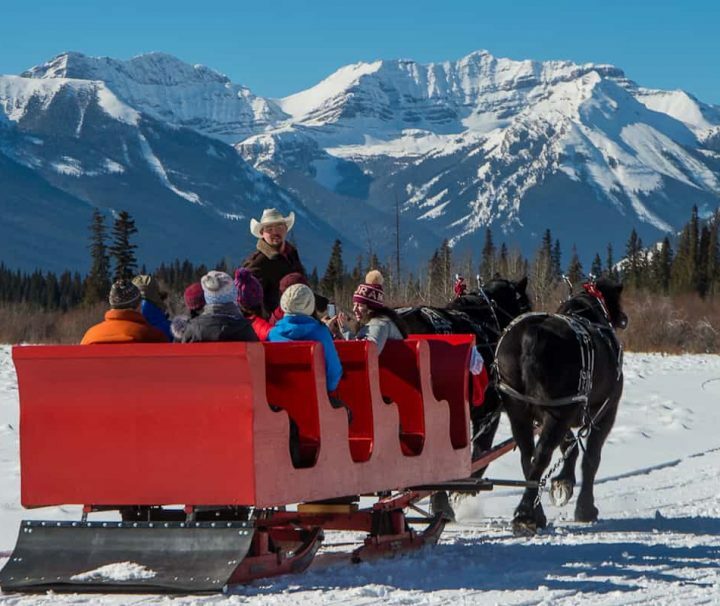 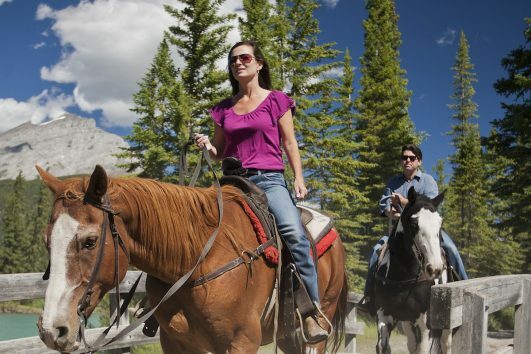 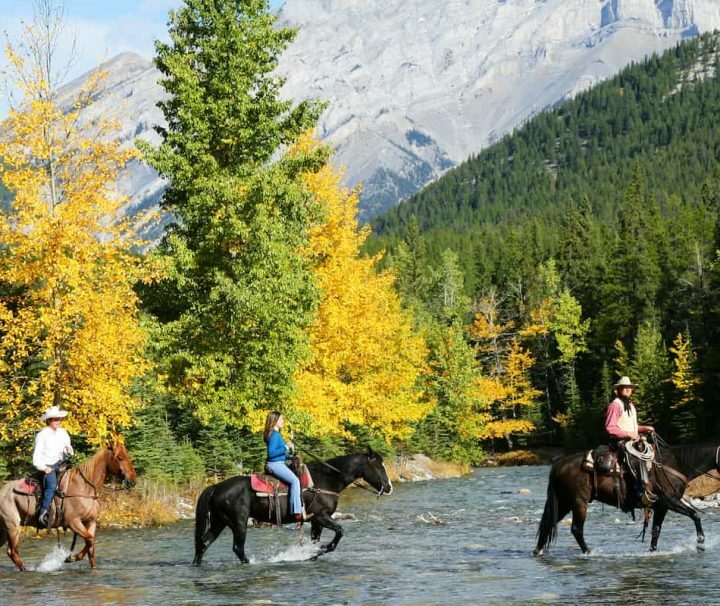 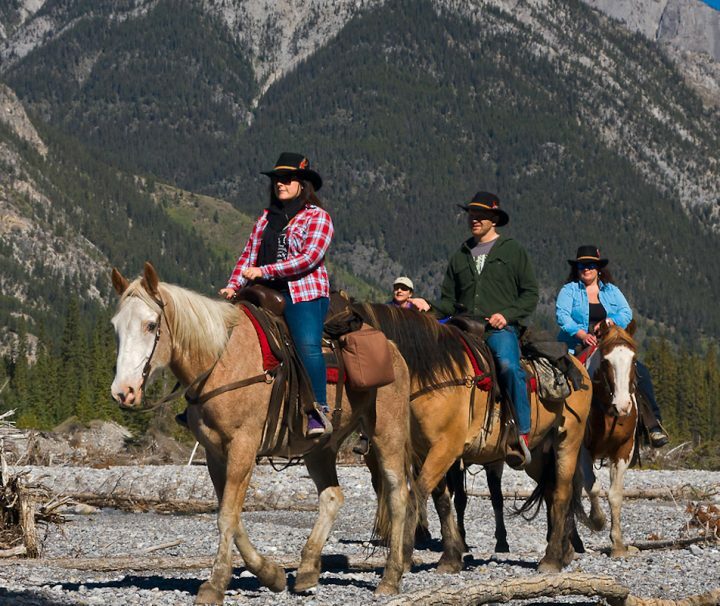 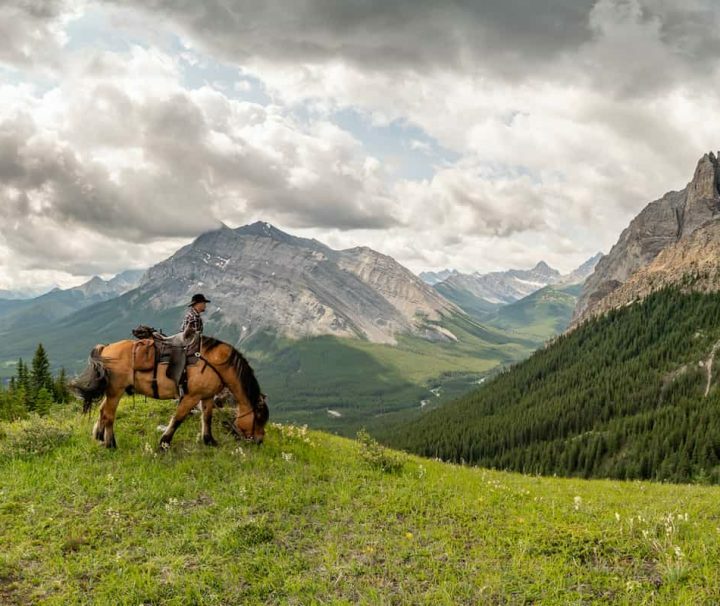 Ride along the Bow River while watching for wildlife and enjoying the spectacular scenery. 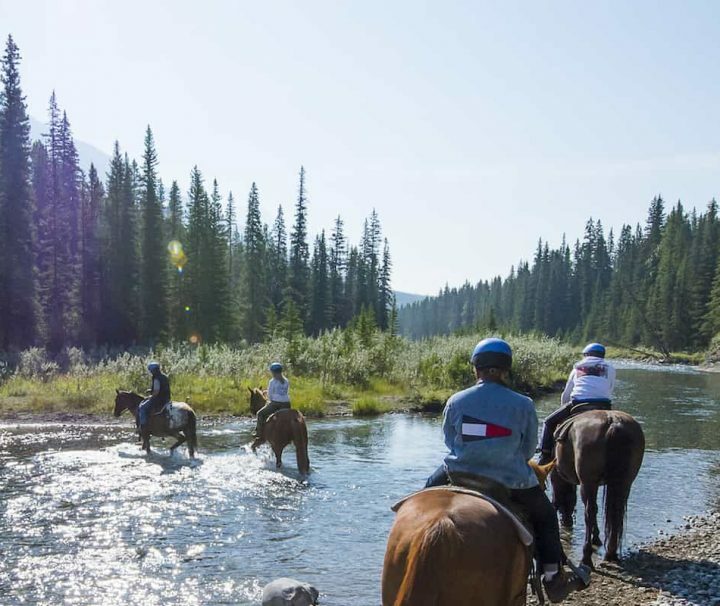 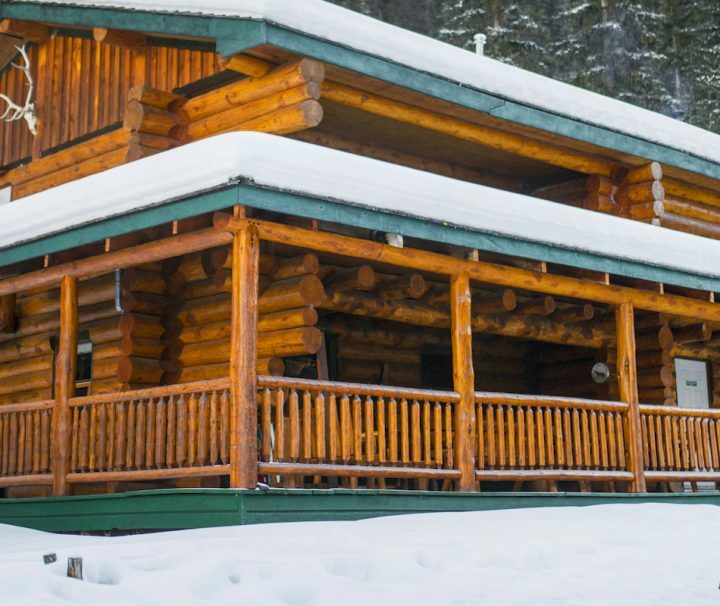 Halfway, you’ll arrive at 3 Mile Cabin to enjoy genuine western hospitality, western-style games and our BBQ menu including BBQ steak, baked potato, cowboy baked beans, salads, dessert and more! 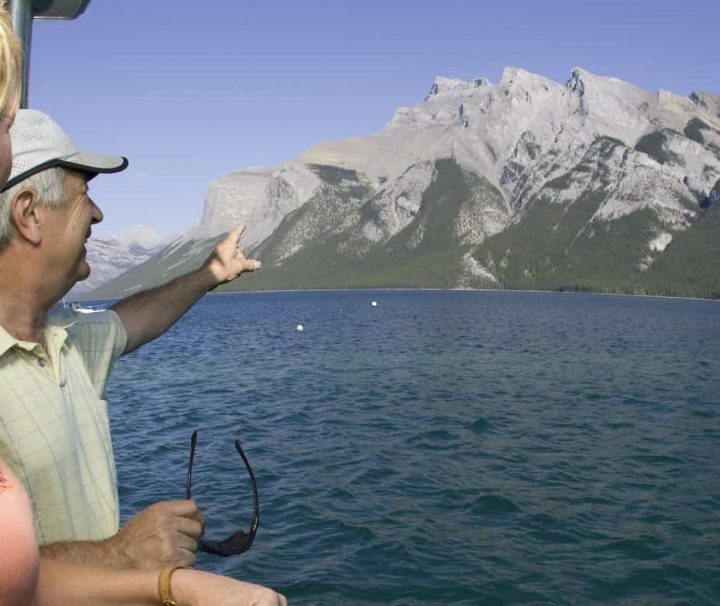 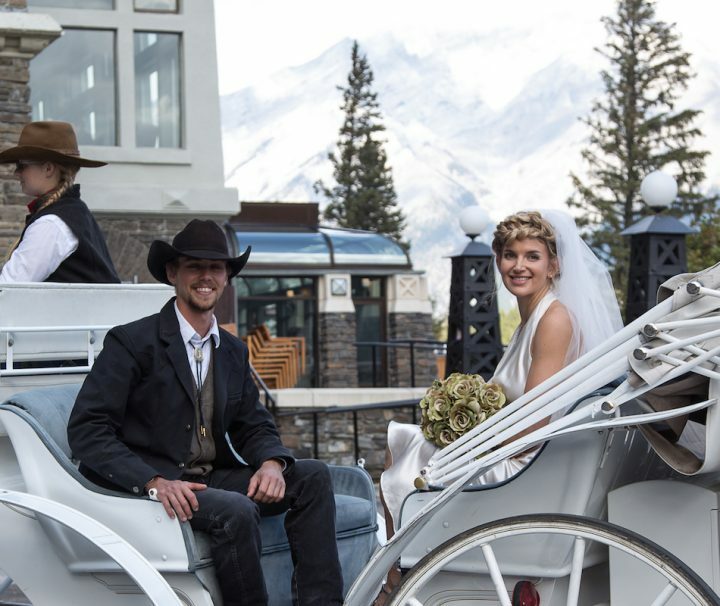 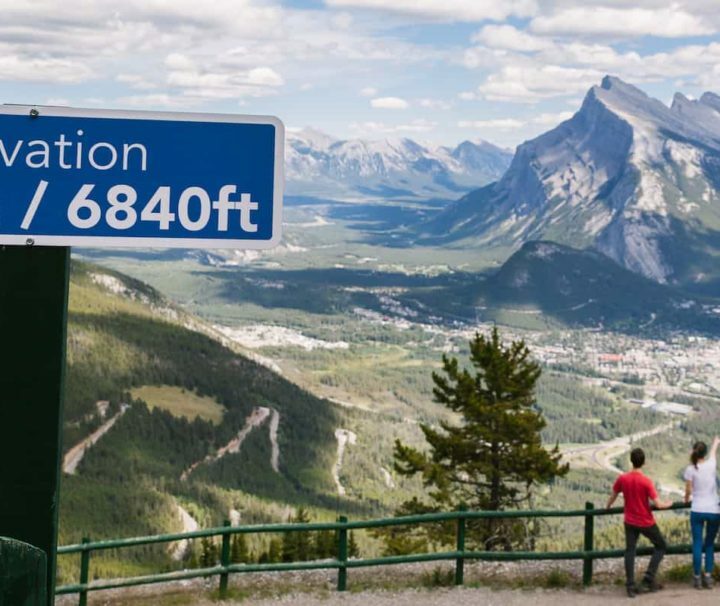 This tour is recognized as a Canadian Signature Experience.